Even with the release of the next generation of video game consoles, I feel the PlayStation 3 really took the cake this year as Console of the Year. In past years it seemed as if The Xbox 360 would never relinquish its strangle hold on the general population as far as “preferred” console goes. This made sense for a time due to pricing and general game library (games like Halo and Gears of War helped to sell the console to some folks) but it seems that the PS3 was really just a late bloomer and as they say: slow and steady wins the race. Over time the PS3’s library of exclusives grew and this year more than ever people are making the switch from Xbox to PS3 or simply purchasing a PS3 in addition to their Xbox. With hit exclusives like The Last of Us and Beyond Two Souls dropping this year people have never been more excited to pick up a PS3 it would seem. On top of that we also have the Xbox One drama that took place earlier this year (ie Microsoft losing customer faith) which led many people right into Sony’s open arms. Aside from simple consumer preference there was also a large influx of people who wanted the console simply because it seemed like a better choice and with the game library picking up (as mentioned above) people are falling in love with Sony all over again. I believe this is mostly thanks to the wonderful developers over at companies like Naughty Dog, Santa Monica Studios, and SCEA. It’s also notable that with Indie games becoming more and more popular, a company like Sony and consoles like the PS3 and PS4 are really becoming major platforms in that department, driving sales of their consoles to ever-growing Indie game crowd. 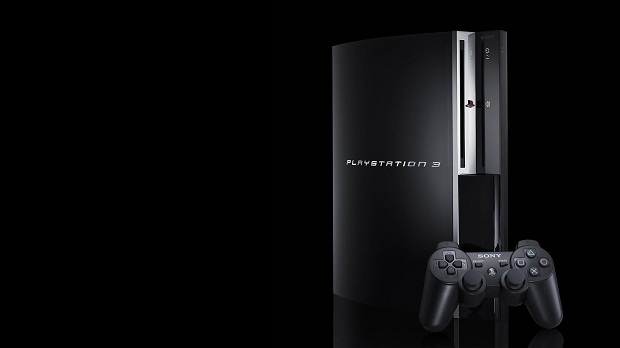 All these reasons have made the PlayStation 3 a true winner of the Console of the Year award. Here’s looking to a great line up for both the PlayStation 3 and 4 next year.